 Ride Yorkshire - Visit Yorkshire for wonderful horse-riding! Visit Yorkshire for wonderful horse-riding! With fabulous countryside, from moors and hills to coasts and pretty villages, Yorkshire’s views are finest from between a horse’s ears. Come and 'Ride Yorkshire' for fun with your horse in open country - or to learn new skills at a riding or trekking centre! You'd love to take your horse on holiday? Let us organise it for you - or use our website to plan your own. There's plenty of horse-friendly accommodation, lovely routes - and excellent riding & trekking centres if you don't have your own horse. You'll soon be cantering in the fresh Yorkshire air! Lucky enough to live in Yorkshire already? 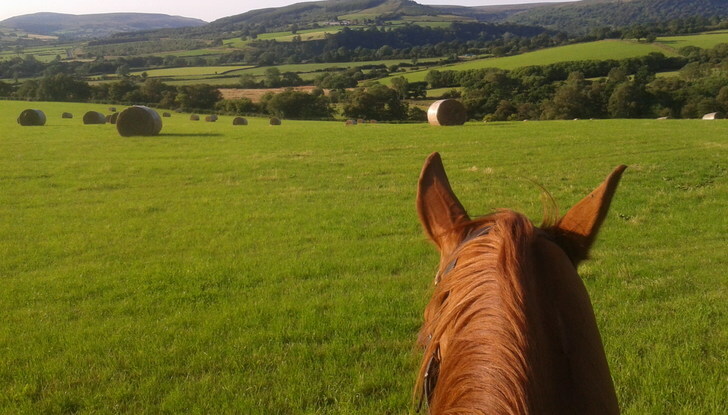 We’re sure we can show you new routes to enjoy with your horse. Our easy-to-follow directions and guided rides make route-finding easy. And we include tips on parking and where to pause for refreshments. 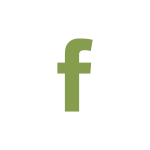 Ride Yorkshire is a not-for-profit social enterprise. A small donation helps us provide horsey experiences for disadvantaged children or adults, or produce a new route-map. We hope you'll want to keep Ride Yorkshire going because you love what we do!